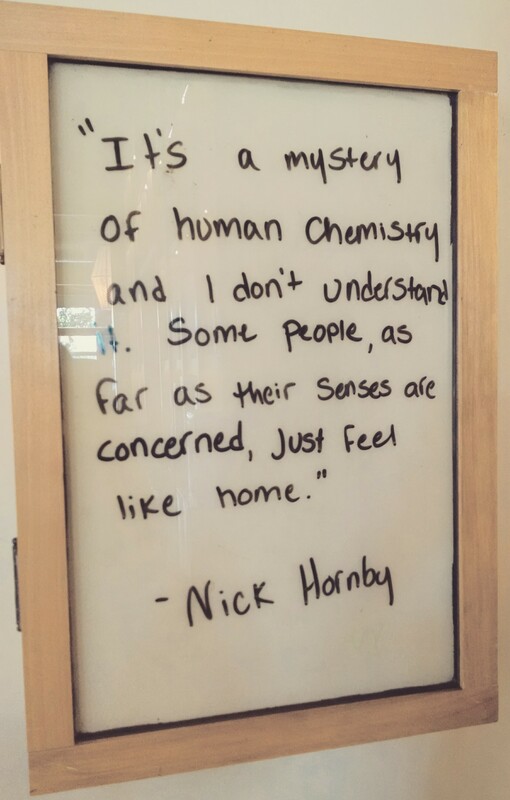 Oh, how I love encountering quotes scribbled on coffee shop walls. Call it coincidence, fate, morphic resonance, or pure egotistical naiveté, but they always seem to be speaking directly to me. You may know her as the Oscar winner from 12 Years a Slave. 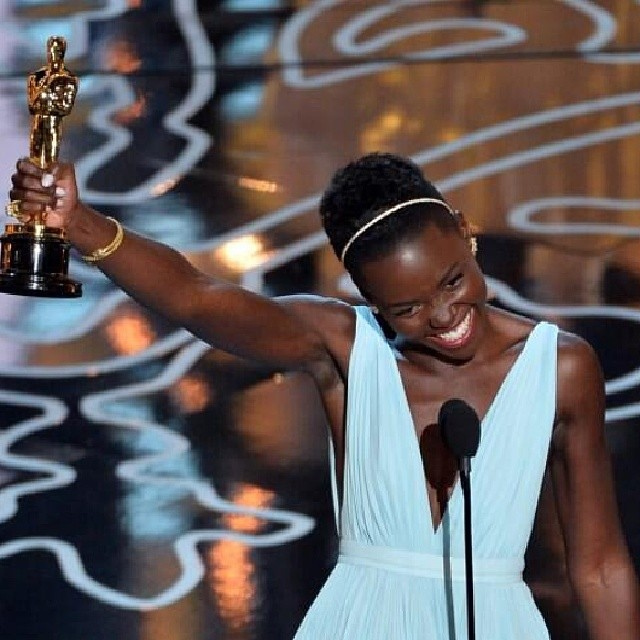 But it was her speech on beauty that many of us found more Oscar-worthy—especially us moms already battling the pretty princess phenomenon with our little girls.